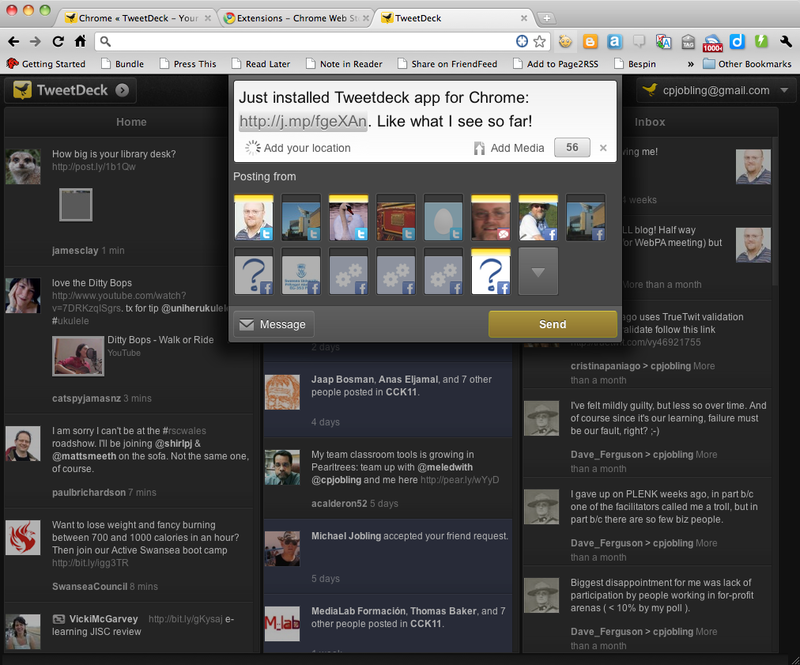 I’ve just installed the new TweetdDeck app for Google Chrome and like what I see so far. It takes the “that’s so obvious, why wasn’t it done before” idea of combining (TweetDeck calls this blending) all your feeds into three columns. 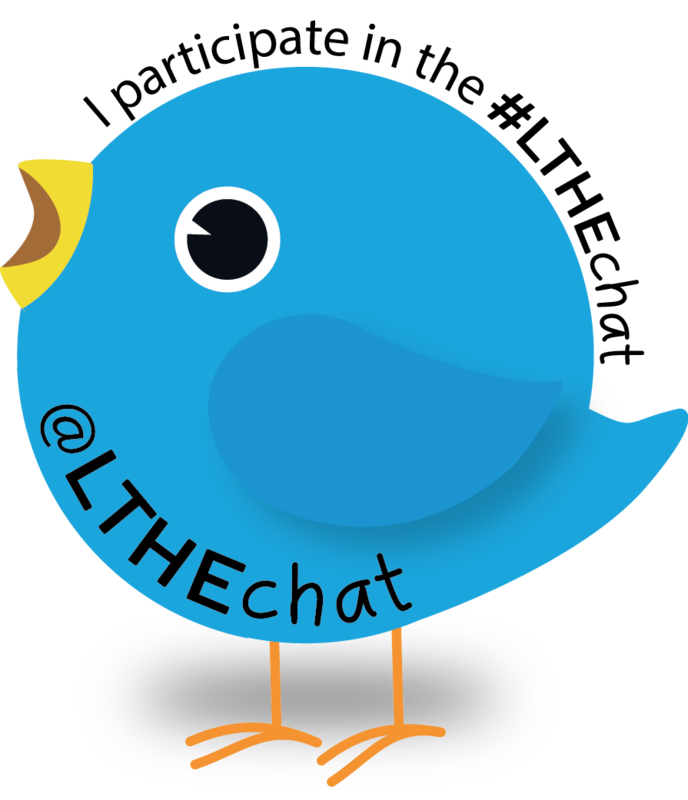 Like TweetDeck the desktop app, you can add your Twitter, Facebook and Google Buzz accounts and you can post to one or all of them. I hope that the iPhone version will adopt this interface as it’s much easier to handle the blended columns than multiple columns on the small screen. It’s only been 5 minutes, but first impressions: 5 thumbs up!